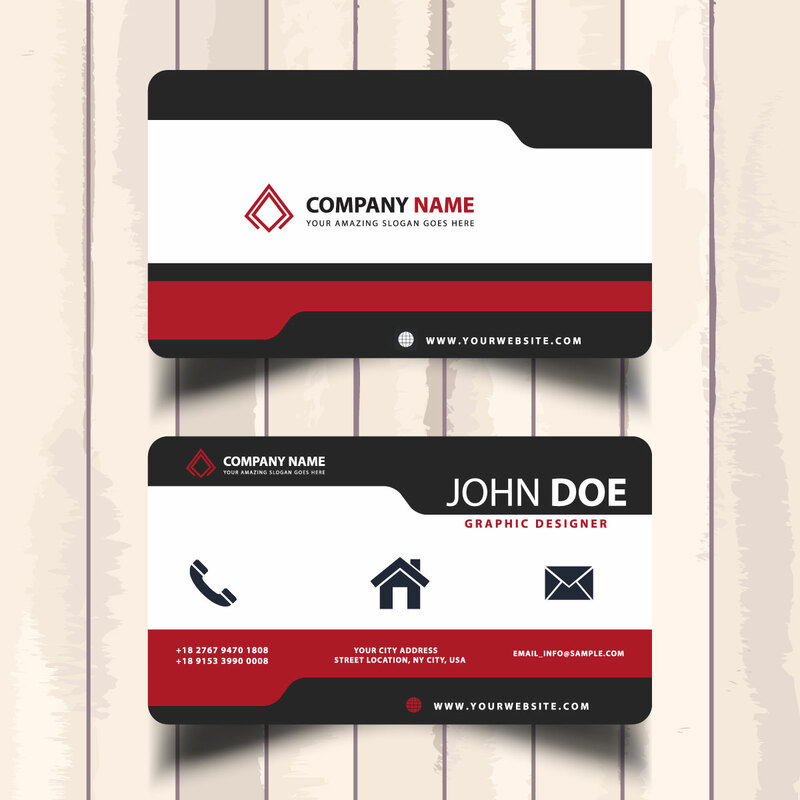 If you are looking for a stylish and professional business card then it is the perfect service for you.Get eye-catching business card in just 24 hours. 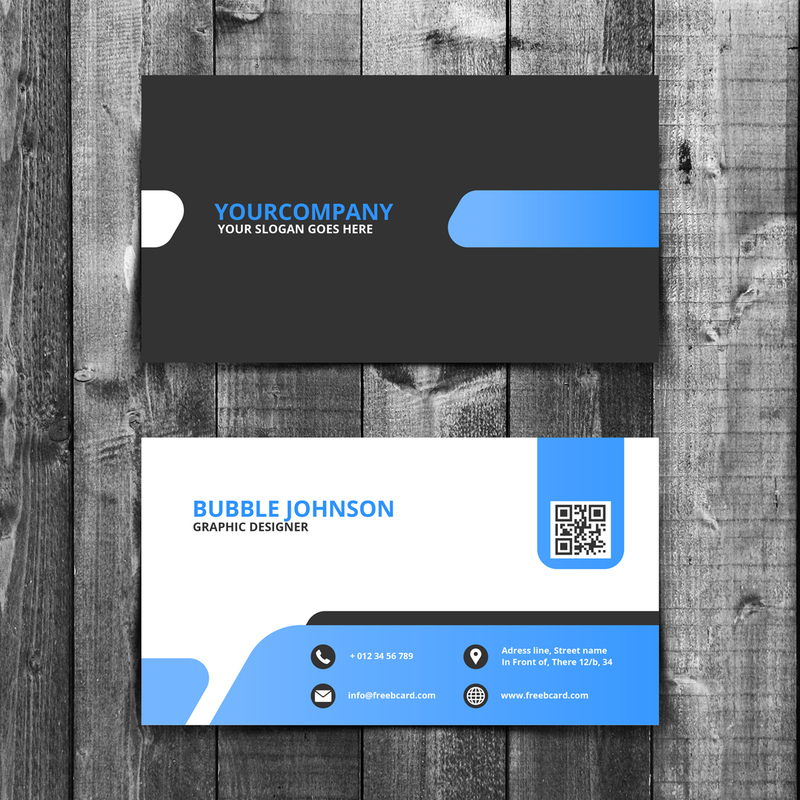 I am a Graphic Designer.I will make professional business cards for you according to your business and your concept to meet your needs and stand out from others to be unique! Print ready JPEG or PDF FILE with high 300 DPI Resolution.FREE PSD file will be given to you so that you can edit or use the design also in future.You will get samples of design before ordering ! 3.75"x2.25" with bleed.Main size will be 3.50"x2" without bleed.For specific size please inform me at order page. PSD file will be given free.Before ordering just give me a message I will sent you samples of design so that you can be sure about my service and then order. PSD file will be given free so that you can use the design for future.Before ordering just give me a message I will sent you samples of design so that you can be sure about my service and then order. Order Now For The Best Service. 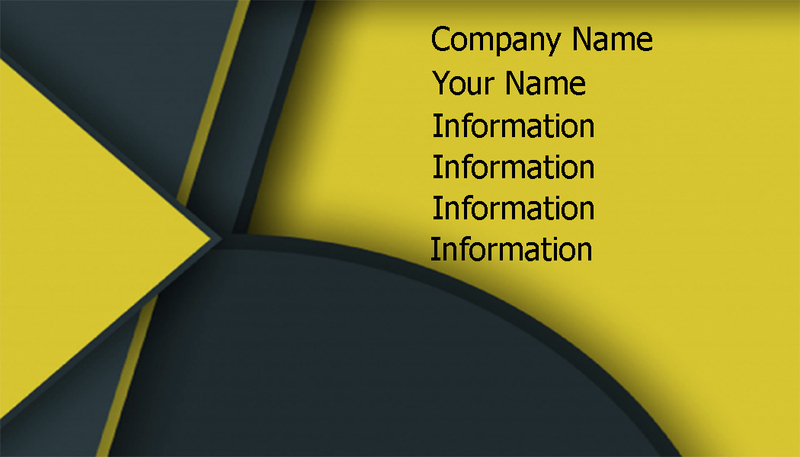 Design eye catching 2 sided business cards with one free design is ranked 5 out of 5. Based on 1 user reviews.